Secure mobile messaging success requires careful alignment among mobile strategies, security initiatives, and the communications ecosystem. The most successful implementations come from planning teams that include members from each of these areas as well as a thoughtful approach for achieving overarching hospital goals. 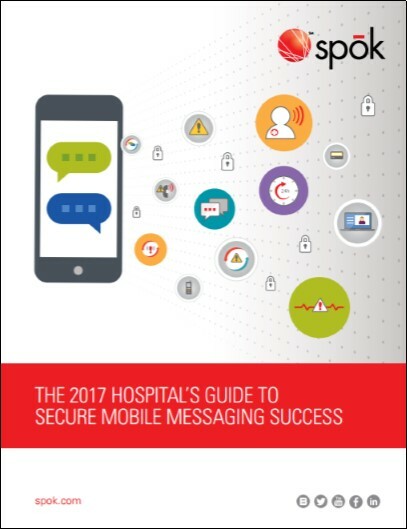 This eBrief explores who, why, and what would be necessary for these projects, with a step-by-step guide for structuring a secure mobile messaging rollout.